You’re in safe hands with one of the longest running real estate teams on the Mornington Peninsula. Investing in property should be exciting, stress-free & profitable when done well – it makes a world of difference. Anyone can sell a house. We see our role as delivering a premium price that would otherwise be unobtainable. Searching for your next home should be a fun and exciting time. We help from search to signing on the dotted line. 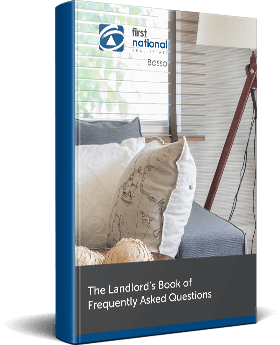 This Landlord’s Book of Frequently Asked Questions is an open book, full of transparent information to arm you with the confidence that your selection of a property manager is the right one.